The freedom of walking out your door and stepping onto the sand is a privilege that comes with owning Sarasota beachfront condos. While the beach front condo lifestyle has traditionally come with a high price tag, the recent real estate market correction has made beachfront living more affordable. Whether you prefer the luxury and privacy of Longboat Key condos or the more laid-back atmosphere that Siesta Key condo owners enjoy, we can help you find the perfect condo for your location and budget. 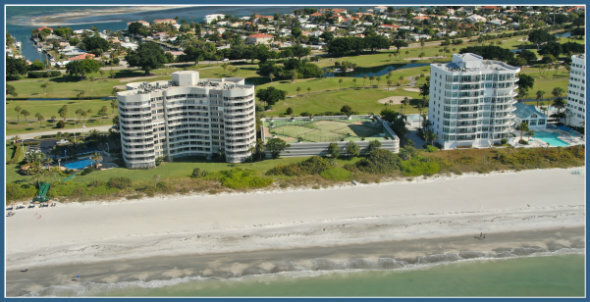 Interested in buying a beachfront Sarasota condo? Call me direct at 941-544-6467 or send me an email. If you prefer the privacy of a single family home or estate, head over to our Sarasota beach homes page.